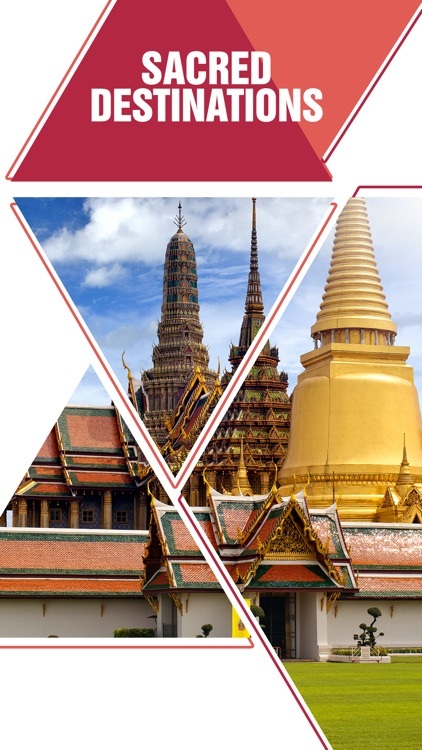 World travelers and armchair tourists who want to explore the mythology and archaeology of the ruins, sanctuaries, mountains, lost cities, and temples of ancient civilizations will find this guide ideal. 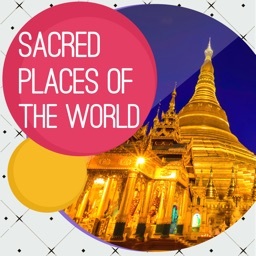 Detailed here are the monuments and sites where ancient peoples once gathered to perform sacred rituals and ceremonies to worship various gods and to achieve spiritual enlightenment. 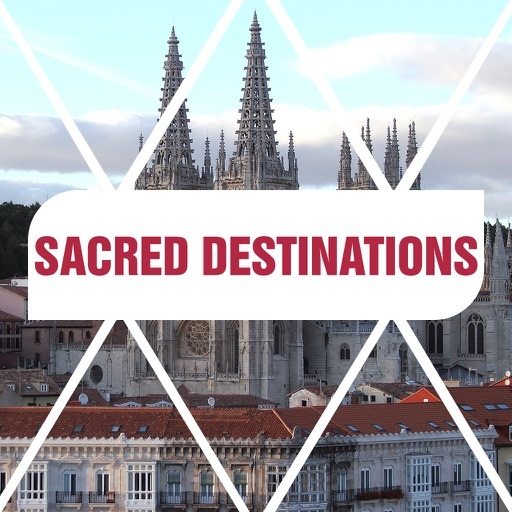 Important archaeological, historical, and geological destinations worldwide are profiled, from the Great Pyramid in Egypt and the Forbidden City in China to the Temples of Angkor in Cambodia and Mount Shasta in California. 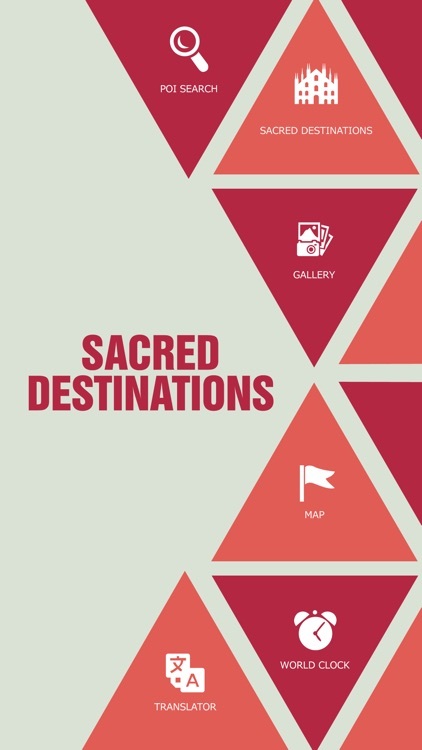 Sites are described in historical and cultural context, and practical contemporary travel information is provided, including detailed maps, drawings, photographs, and travel directions. 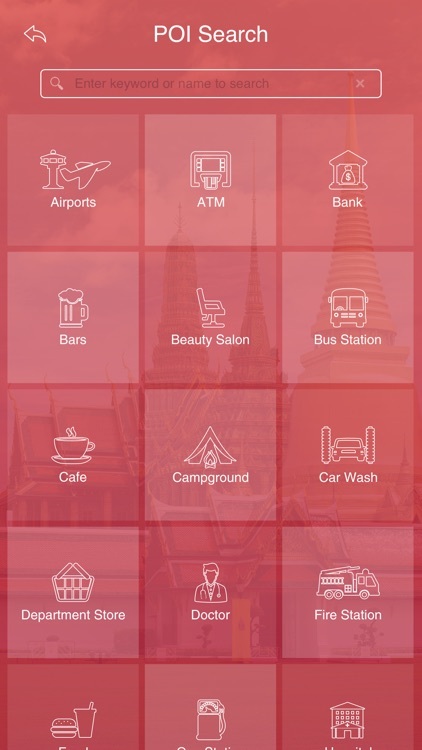 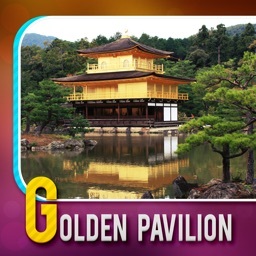 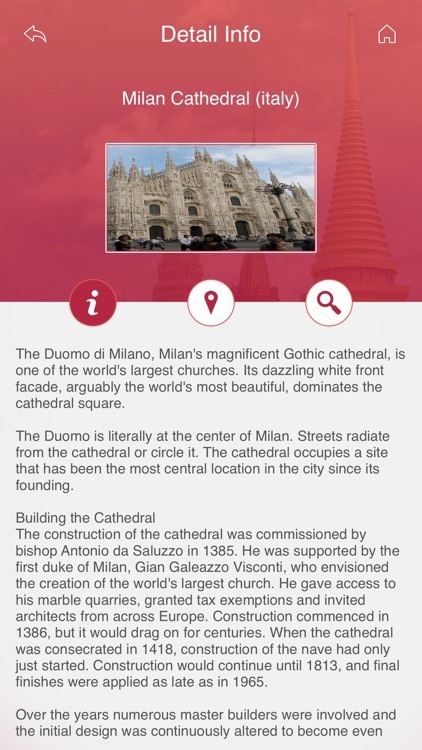 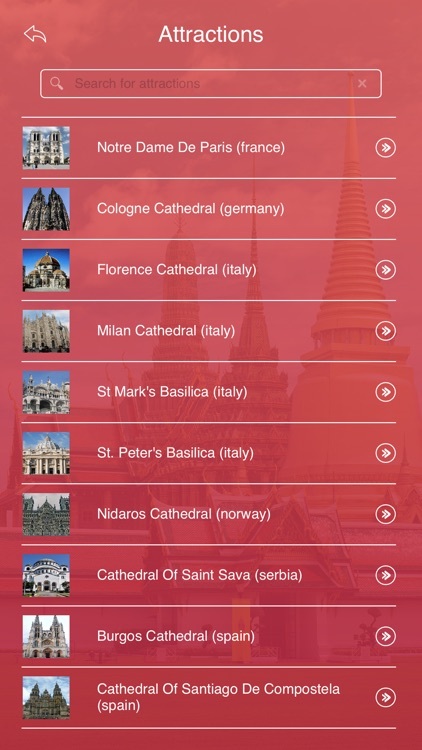 This interactive app locates all the Sacred Destinations around the World. 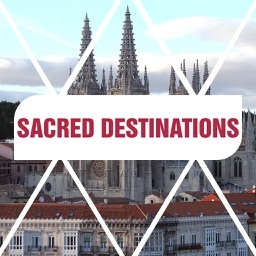 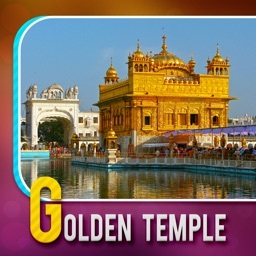 √ Latest information about all Sacred Places of the World.